Being a shounen action anime, it's not surprising that Naruto includes a lot of male characters. However, it is surprising just how cute some of them are compared to the others. 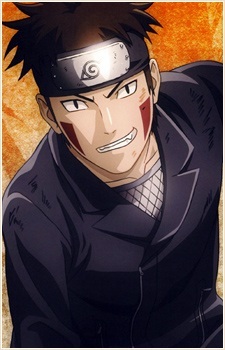 Read on to learn more about ten of the cutest guys to appear in the Naruto series. 15 Scenes from Naruto with Incredible Artwork!